Demolition of the roof and part side elevations, the retention and restoration of the southern and northern elevations and the construction of a two storey roof extension to provide a new hotel (Use Class C1) development comprising approximately 260 bedrooms over basement, ground and four upper floors with ancillary cafe space and servicing on the ground floor, associated plant in the basement and roof, improvements to the front pavement and associated works. 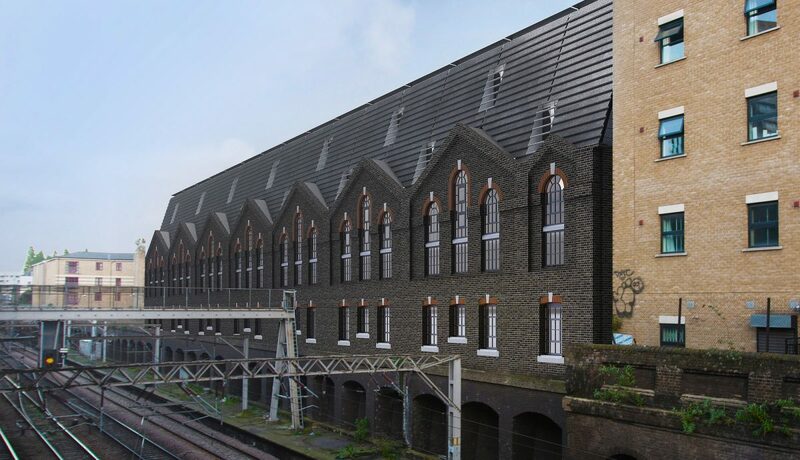 Working in the setting of a conservation area on its Victorian warehouse building Endurance Land and their professional team have achieved success via a delegated decision in April 2016. The exciting new hotel to be operated by Whitbread’s hub by Premier Inn Brand is set to add further much needed hotel accommodation in this vibrant area and perfectly complements their previous success on Brick Lane where Endurance Land recently completed a 189 bed hotel for the same brand. 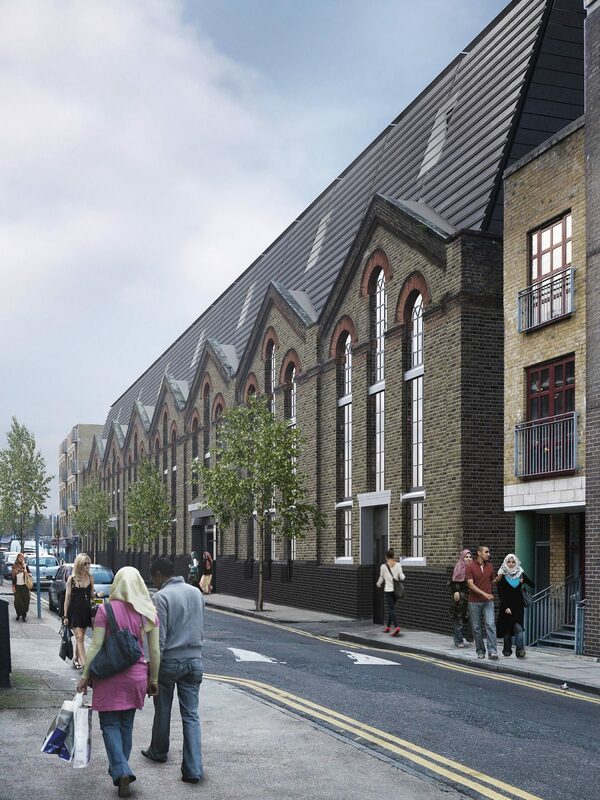 From the outset Endurance Land and their team engaged with Tower Hamlets planners to ascertain their specific requirements for the asset, quickly identifying the need for retention of the façade and minimizing the visual impact of any extension. Endurance Land subsequently modified their plans, with architect Allies & Morrison, to accommodate these requirements whilst maintaining the necessary economies to make the project viable. The hotel is schedules to open in 2018.